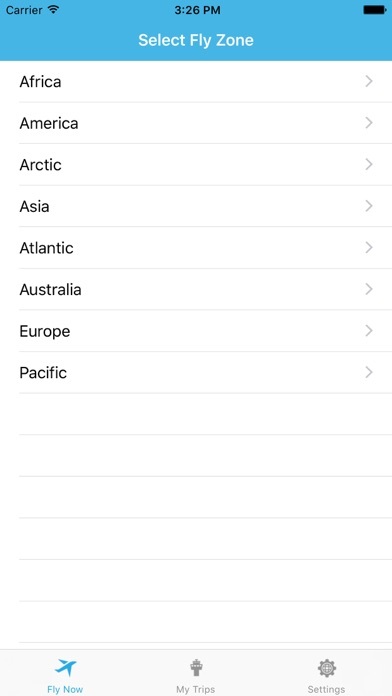 WePilot, Weather Pilot, is a must have App for pilots: it can be used by any pilot or aviation enthusiast. 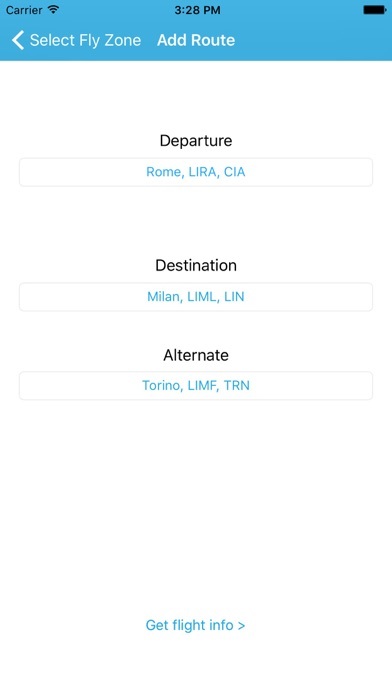 WePilot gives you the chance to plan a route from Departure, to Destination and Alternate and will give you all the information about METAR and TAF on selected airports, with decoded information if you might need it. 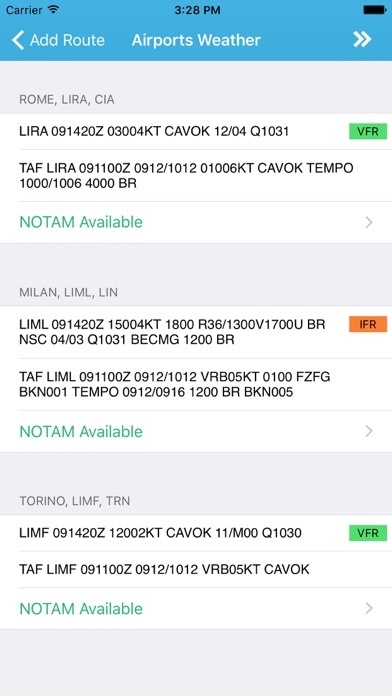 You can check NOTAMs at your airports in the quickest and easiest way…as WePilot shows you Notam available (Green) or Notam not available (Red), the Notam are displayed in the standard ICAO data and if the Notam are issued on the same day  WePilot will tell you as well. 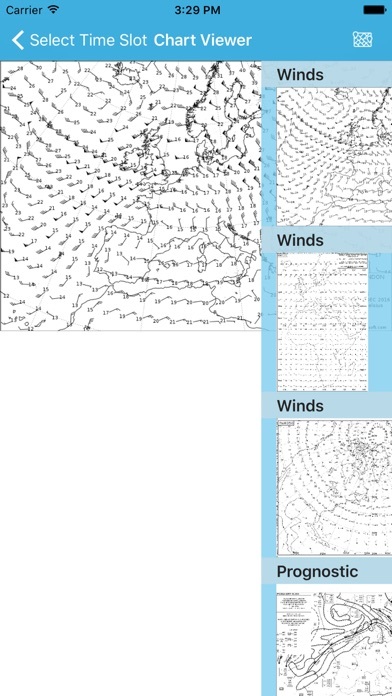 You can check your Wx charts also in Offline mode ,as Wind/Temperature at various Time Slots and Flight Levels; as well as Prognostic charts, lightning charts and surface analysis and more to come. WePilot uses free meteorological services issued by NOAA and FAA government websites, so they cannot be guarantee all the time. 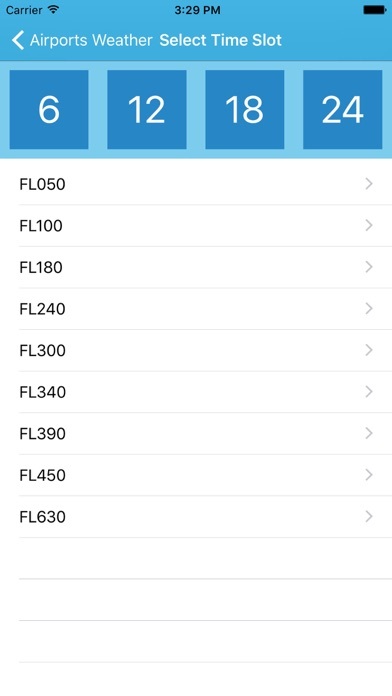 The cost of WePilot covers only the App development and improvement. No additional costs are related to sources websites.